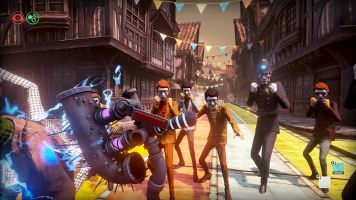 Early purchasers can experience key mechanics like social conformity and suspicion, Joy intake, crafting, combat, and survival. 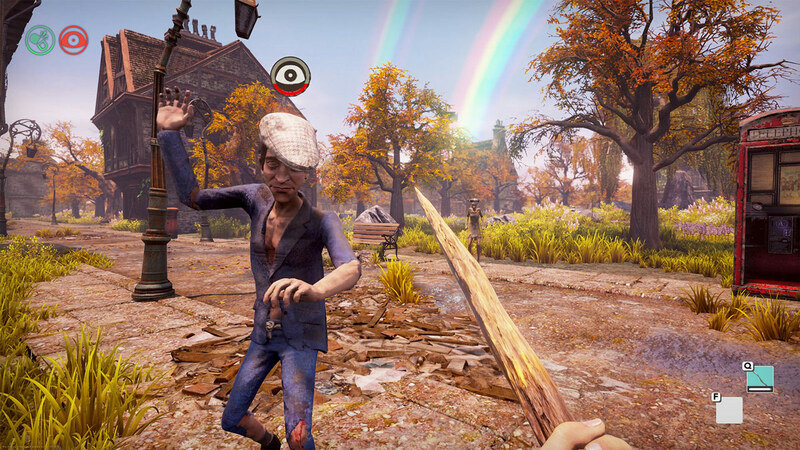 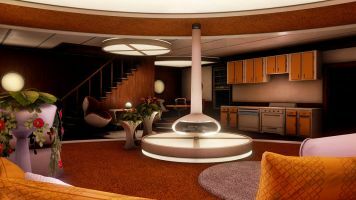 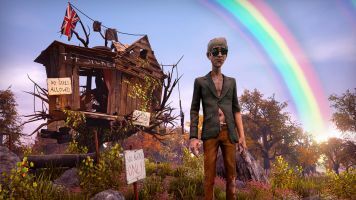 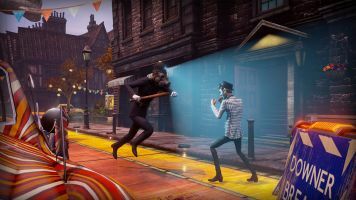 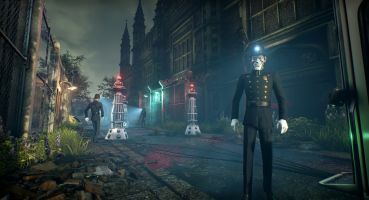 We were given our first taste of We Happy Few at E3 this year, and the game has hit Steam Early Access, GOG.com Games in Development, and the Xbox Game Preview program. 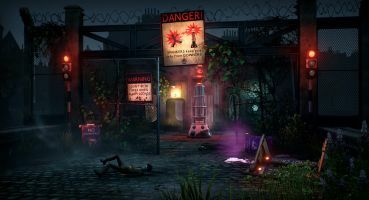 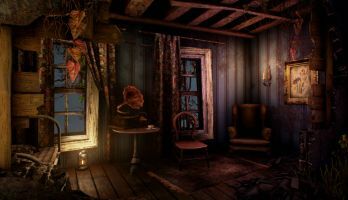 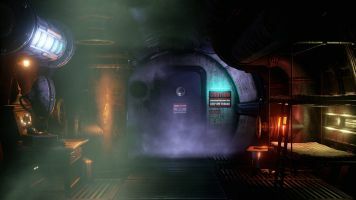 In addition, Compulsion Games is giving us another look at the game with a new gameplay trailer. 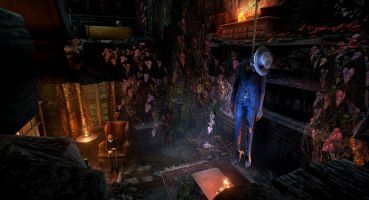 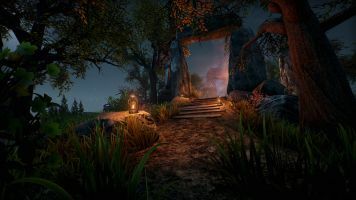 Early access to the first person narrative driven roguelike/survival game allows early purchasers to experience key mechanics like social conformity and suspicion, Joy intake, crafting, combat, and survival. 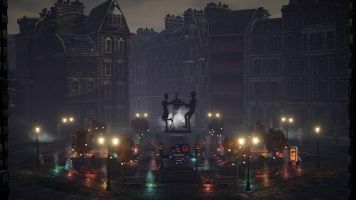 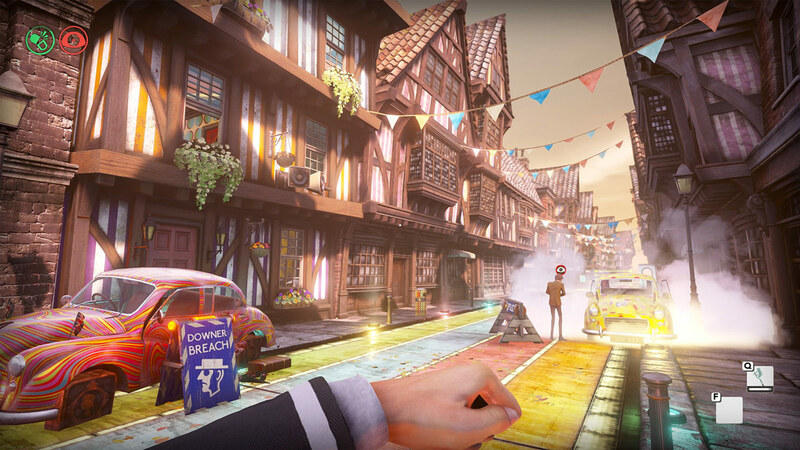 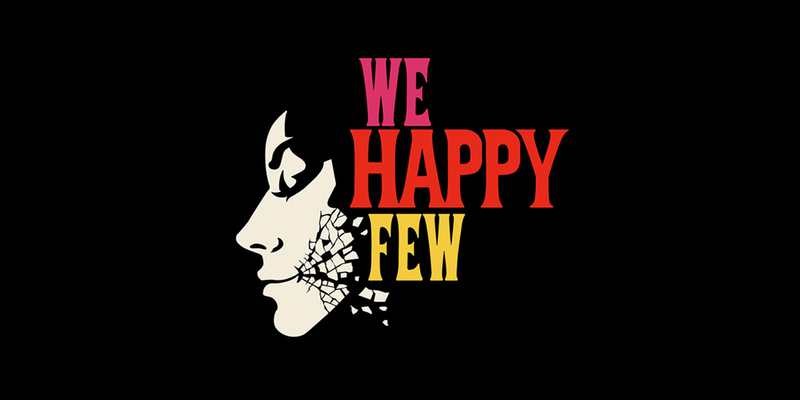 Set in an dystopian 1960s English city, We Happy Few is the tale of a group of slightly terrible people trying to escape from a lifetime of cheerful denial. 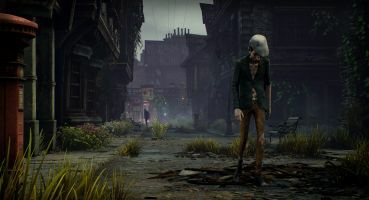 To find your way out of Wellington Wells and reconstruct the past, you’ll have to blend in with its citizens, who don’t take kindly to those who don’t abide by their not-so-normal rules. 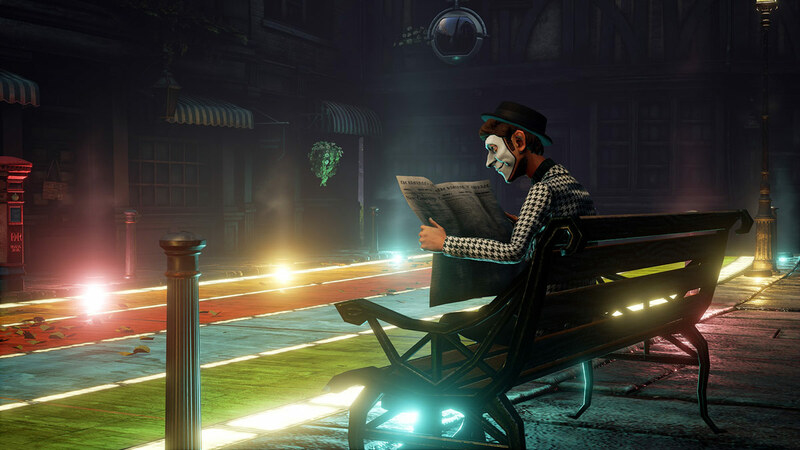 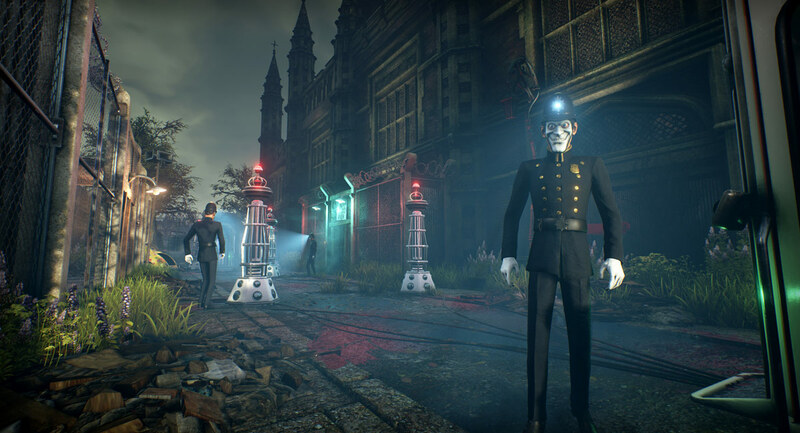 Have you hit up the We Happy Few Game Preview/Early Access yet? 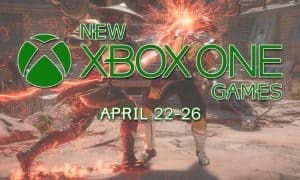 If so, let us know what you think in the comments below, or on Google+, Twitter, or Facebook.